This is a 1200 sq ft Bungalow in the shadow of the Red Hat building. It is fresh on the market, and is listing at $215,000. 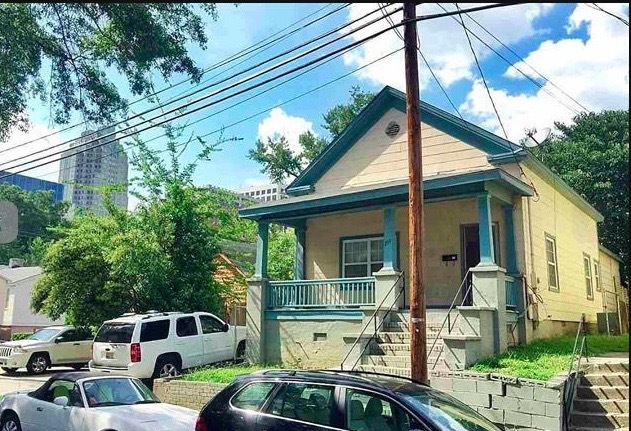 This is one of 4 available properties in the 27601 zip code (heart of downtown) under $250,000. This house will go quickly.